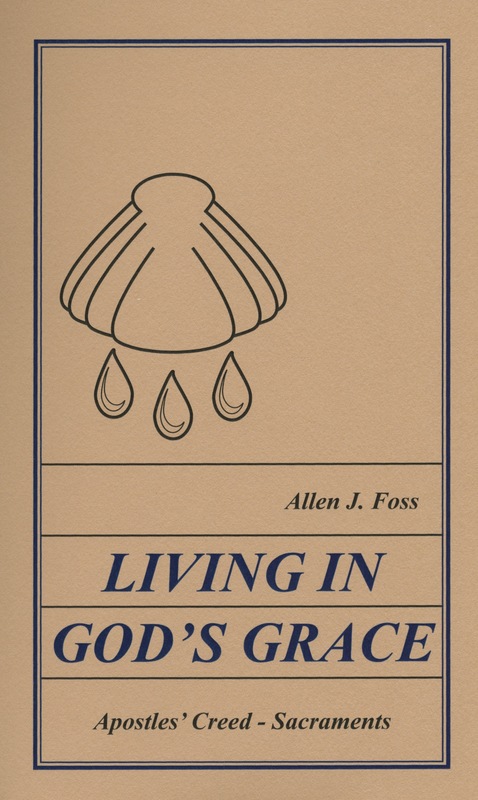 The lessons in Living in God’s Grace consist of an introduction to the creeds, the The Apostles’ Creed, and the Sacraments. 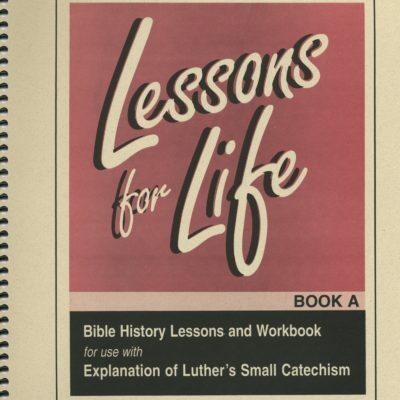 Each lesson has a reading assignment in the Bible, a reading and memorization assignment in Explanation of Luther’s Small Catechism, and an explanation of the lesson and a worksheet. Answer key also available. 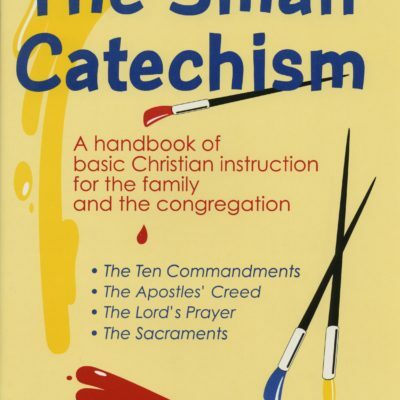 Also available: Walking in God’s Truth (introduction to the Bible, the Ten Commandments, and the Lord’s Prayer); and Explanation of Luther’s Small Catechism.